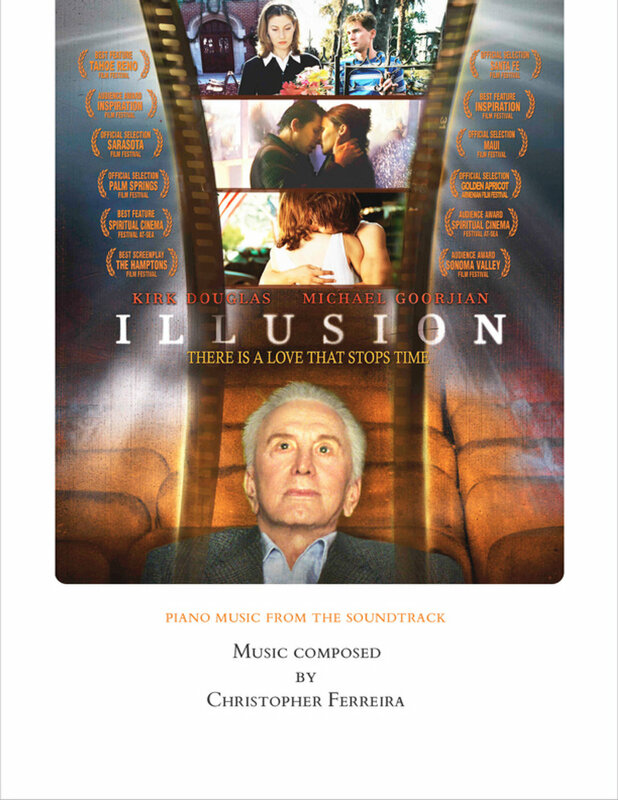 This PDF contains two solo piano works composed by Christopher Ferreira for the film Illusion starring Kirk Douglas and Michael Goorjian. Includes unlimited streaming of Illusion (Original Motion Picture Soundtrack) via the free Bandcamp app, plus high-quality download in MP3, FLAC and more. 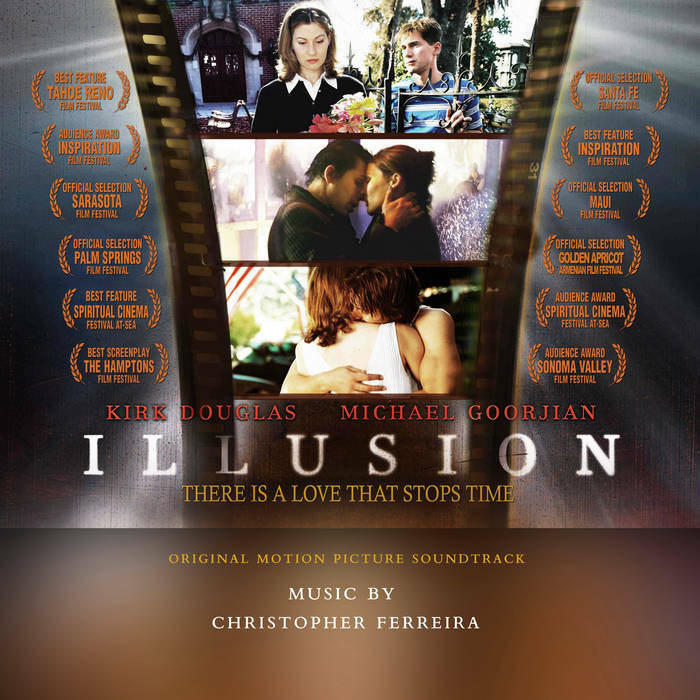 This is the soundtrack album to the film Illusion starring Kirk Douglas and Michael Goorjian. 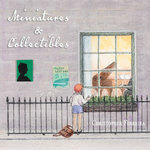 It is a collection of music cues from the film, early musical sketches by Christopher as well as some pieces that were written for, but never made it into the film. The film revolves around Donald Baines (Kirk Douglas), who is a successful Hollywood director nearing death whose life was filled with fame and riches but devoid of love. Haunted by the memory of the son he abandoned and never knew (Goorjian), he is given the opportunity to see three “visions” of his son’s journey, each representing a different period in his life. These three “visions” ultimately force Donald to bears witness to the impact that his absence had in his son’s life. 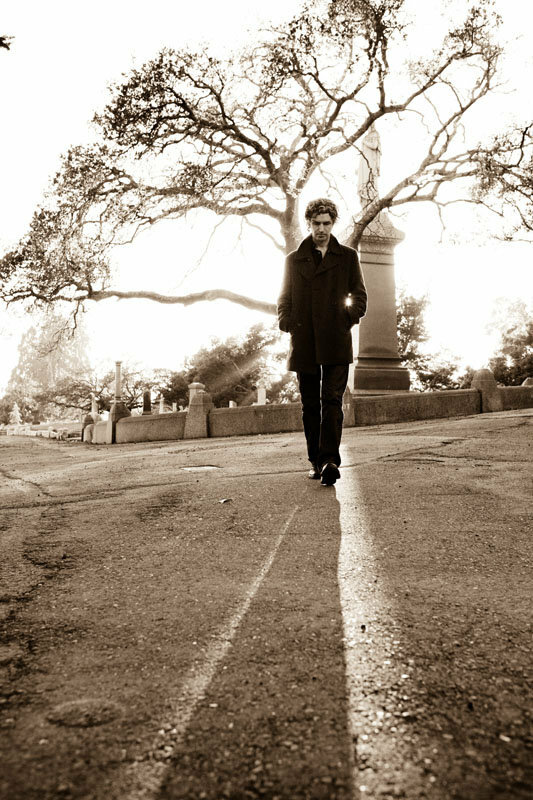 Each vision is stylized as a different genre of film, which reflects the different stages of his son’s growth from adolescence to manhood. 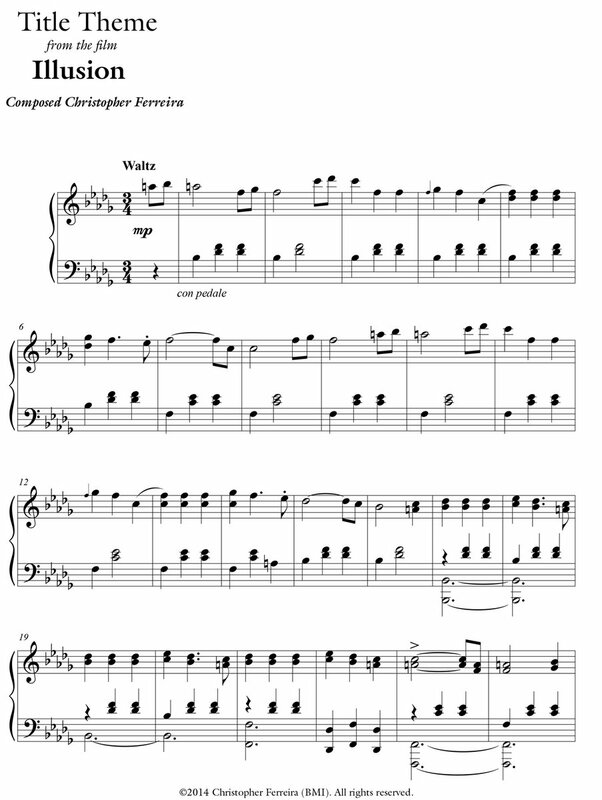 These different genres are reflected in the musical score as well. 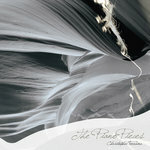 The score moves through multiple styles; from tradition film music, to gothic rock, to a more sparse acoustic sound of flute and guitar. The soundtrack (composed by Ferreira) also includes the musical talents of Dawn McCarthy, Nils Frykdahl, Goff (Bjorn Means Bear), and Tommy Carns.